Our most iconic bike is 25 years old. 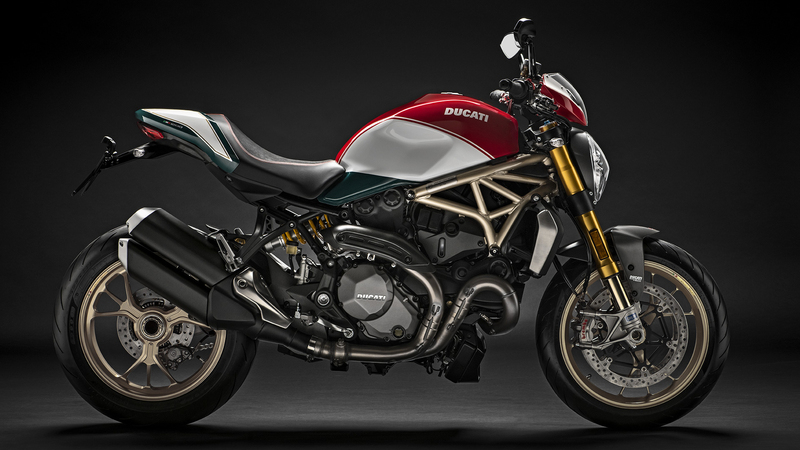 To celebrate this milestone we have created the Monster 1200 25° Anniversario: an exclusive model in a numbered edition limited to only 500 motorcycles. Before proceeding, we invite you to carefully read the privacy notice.